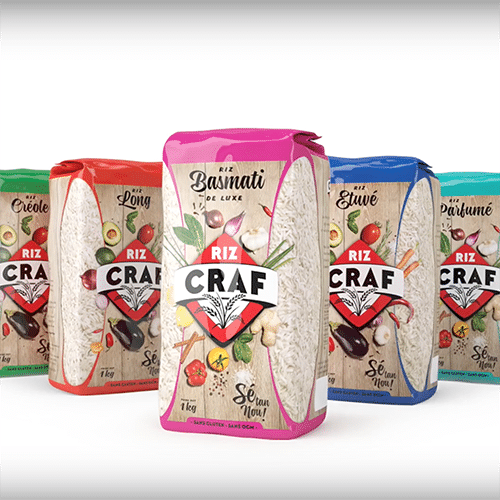 marbour confirms its international influence in the rice industry through its presence on the American market for dry rice and ready-to-eat rice, with private labels and its own brands. 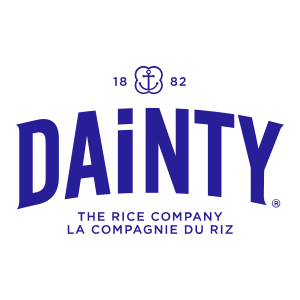 marbour works with Dainty and Craf on the American rice market for milling and packing dry rice, canned rice and ready-to-eat pulses. 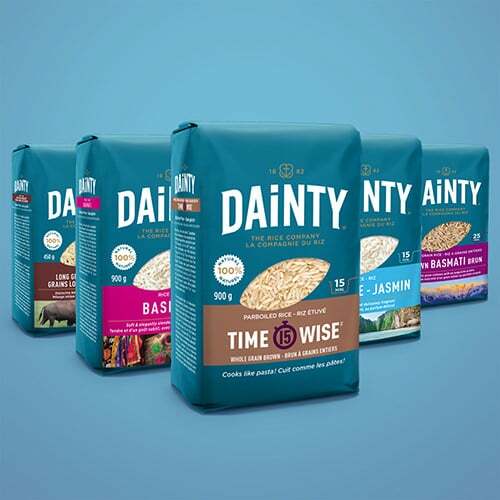 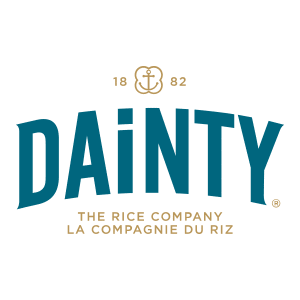 Dainty operates in Canada and the United States, selling its own brand, working for private labels, and selling bulk rice and rice flour to the food industry. 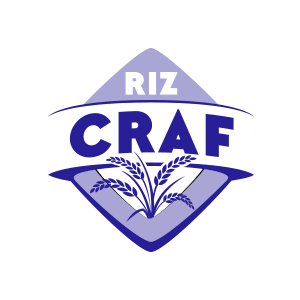 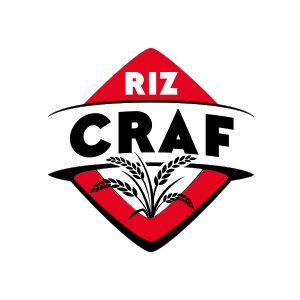 Craf mills and sells its own broad range of rice, which is extremely well-known locally.